This is a gorgeous, decadent, smooth, creamy, divalicous sauce that is lovely over veggies and chicken. Simple to make too. I love this over broccoli or cauliflower as a quick supper dish. Or over shredded courgettes (zucchini) in ribbons to pretend it is a pasta dish. 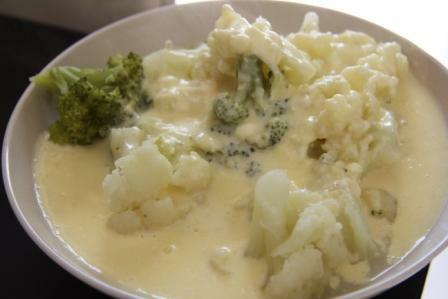 An amazing replacement for bechamel cheese sauce. Melt the butter in a saucepan over a medium heat. Add the cream and stir constantly. Pour over the vegetable, gluten free pasta or meat of your choice. 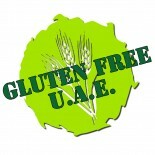 This entry was posted on 06/03/2012 by glutenfreeuae in Others, Recipes and tagged alfredo, gluten free, glutenfree, sauce.